The Te Haerenga Summer Season starts 1 October 2015 so book your place now before the rush. We are looking to include a multi-day guided walk over two days. 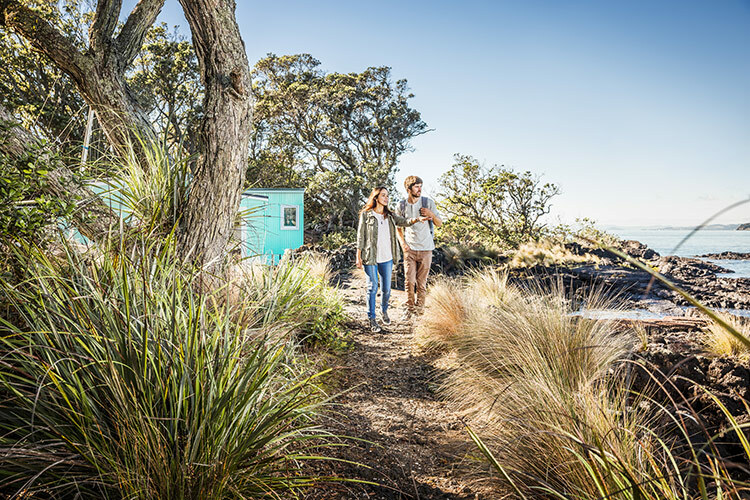 Hikers will come out to Rangitoto and Motutapu Islands for a day, return to Auckland, then back out for another day!!! Details around our multi day guided walks will be available May 2015. Te Haerenga Trails is an environmentally responsible eco-tourism business. Please take a moment to read our disclaimer.